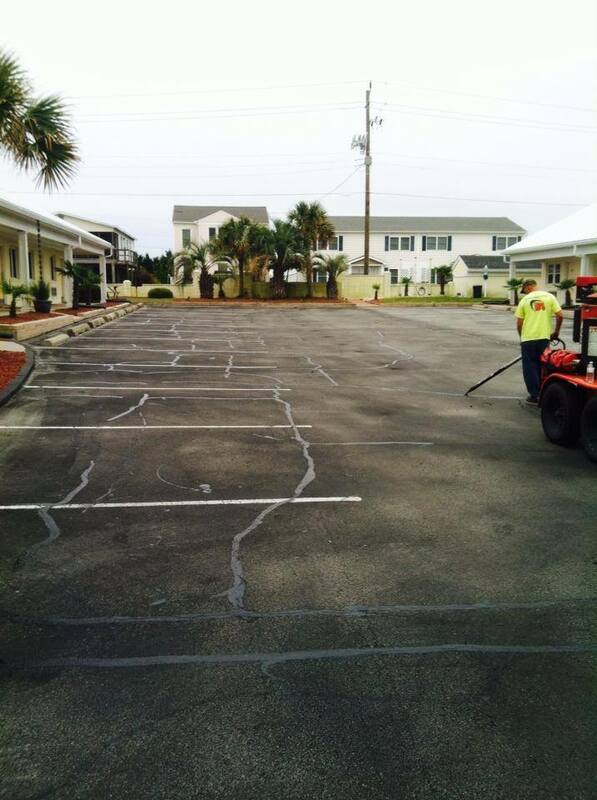 Once cracks have been cleaned and sealed with a hot pour rubberized asphalt, it is recommended that the asphalt is sealed to help prevent further moisture from penetrating the pavement and to seal in any natural oils. 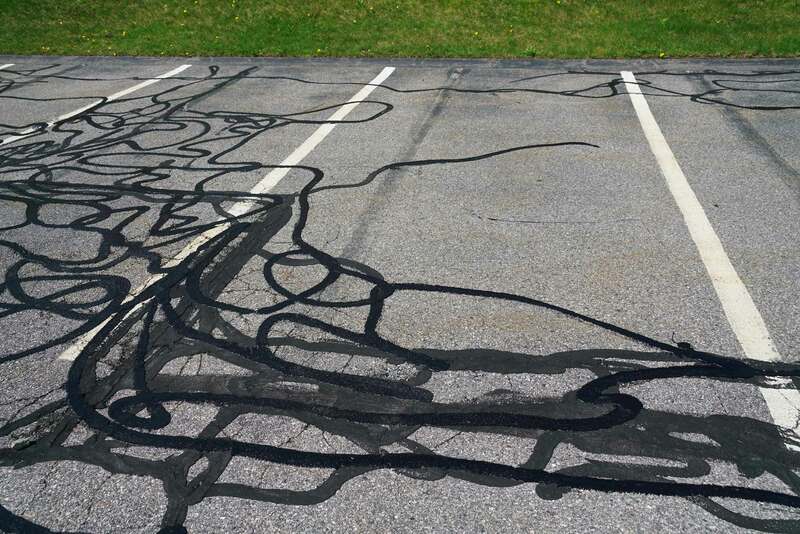 This will help to keep the asphalt as flexible as possible to prevent further cracking. 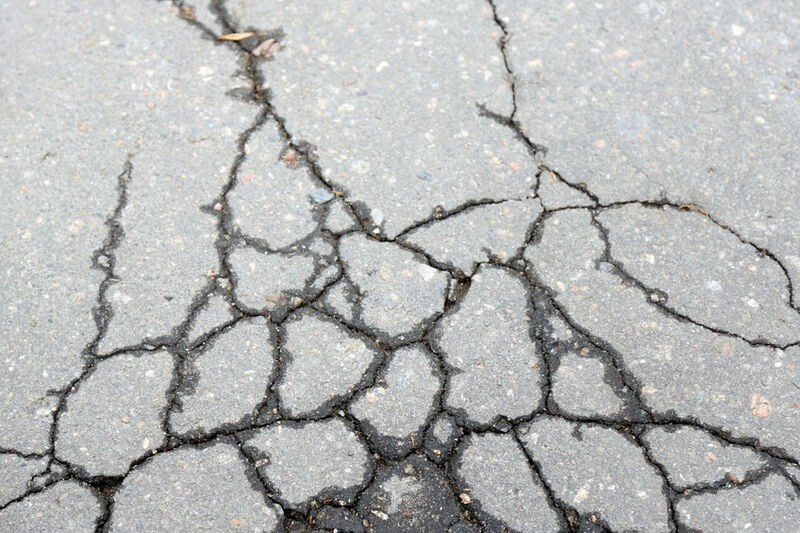 Sealing cracks are the most economical way to prevent future asphalt deterioration and asphalt expenses. Small cracks of ¼ inch or less can be effectively sealed using a pourable sealant. Larger cracks have much more movement with changing temperature conditions and therefore need to be filled with a material that also has a very high elasticity. APS can do both.